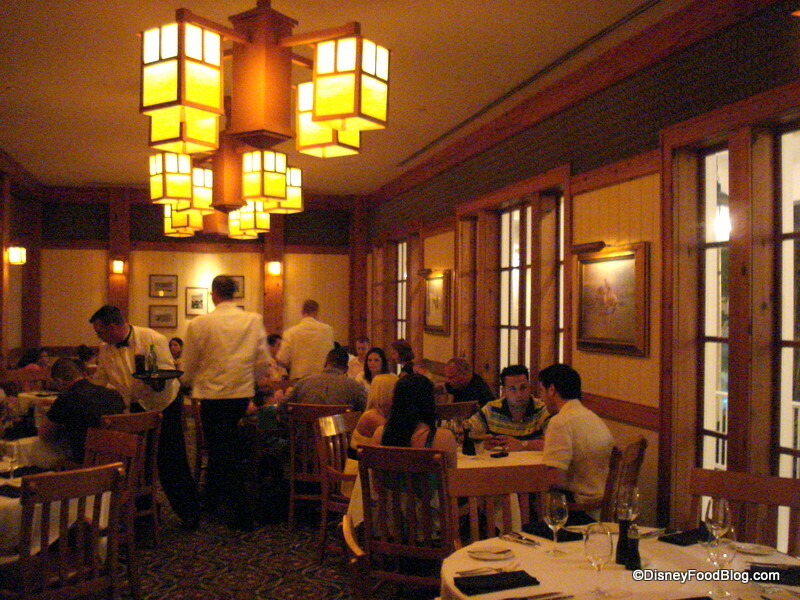 The decor in Yachtsman Steakhouse is understated and warm, with light colored woods and tons of craftsman-style lighting. The dining rooms are adorned with unobtrusive wallpaper and nautical paintings. 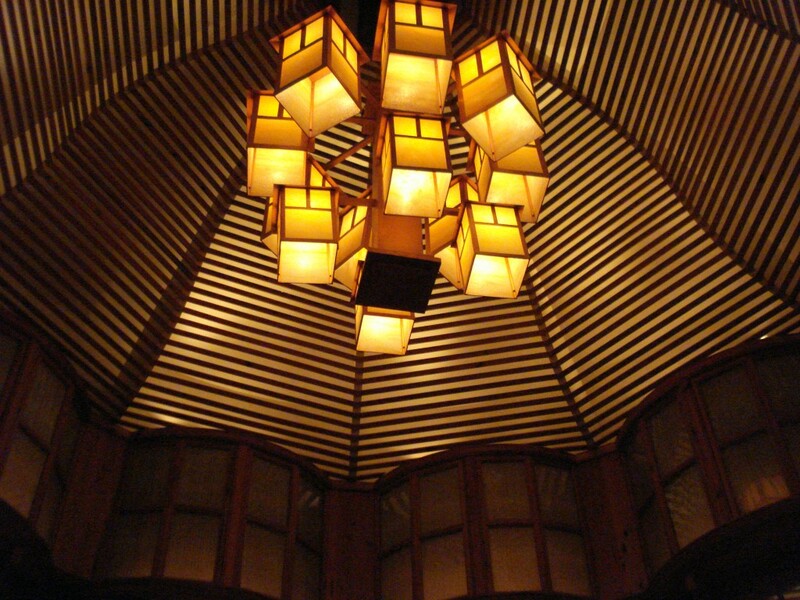 Some of the dining rooms feature vaulted ceilings, while others are low-ceiling’d and cozy. We do love this vaulted ceiling with massive chandelier. 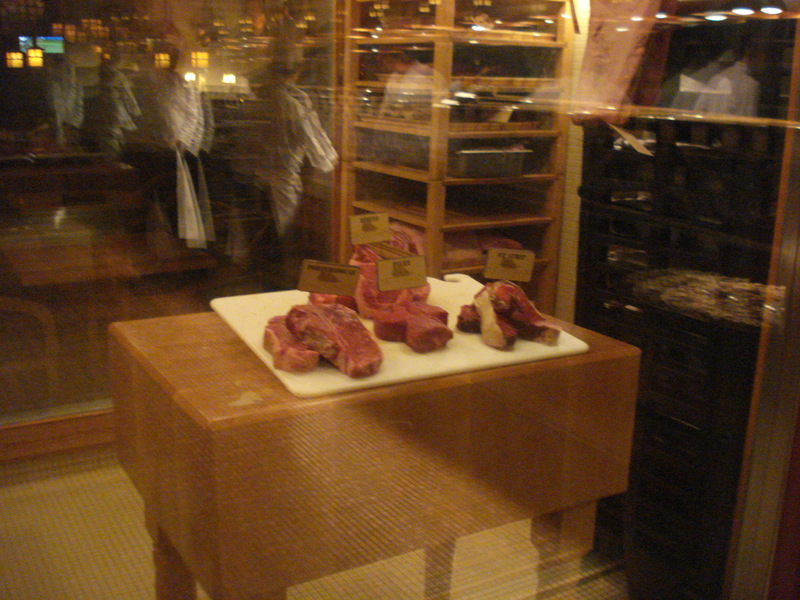 And because this is a steakhouse, there’s also steak (and the butcher’s crew) on display as well. 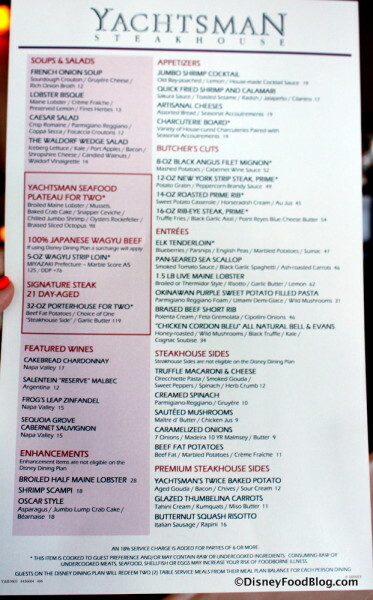 Unsurprisingly, Yachtsman Steakhouse has a menu full of fabulous steaks and great steakhouse-worthy sides — plus some less expected options like risotto. In fact, compared to other Disney Parks restaurants where menus seem to stretch for miles, this one is pretty petite. 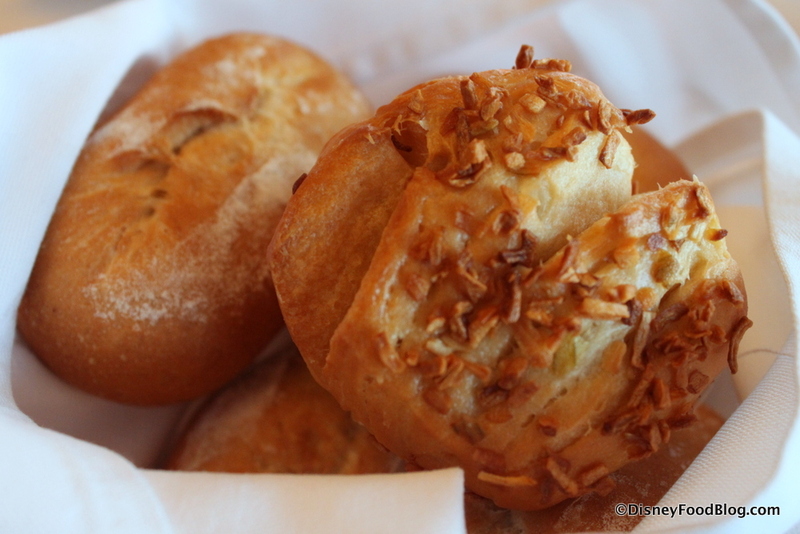 Meals here start with bread service — Pull-Apart Onion Rolls and Sourdough. The sourdough is standard fare, but that pull-apart bread? It’s killer. I could come just for bread and a side or two and be perfectly content. 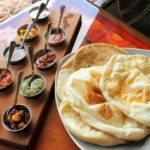 Bread is served with Roasted Garlic, which is a unique accompaniment that goes great with both types of bread. I wanted to try a variety of steaks, so I ordered the Braised Beef Short Ribs with Polenta Cream, Feta Gremolata, and Cipollini Onions. 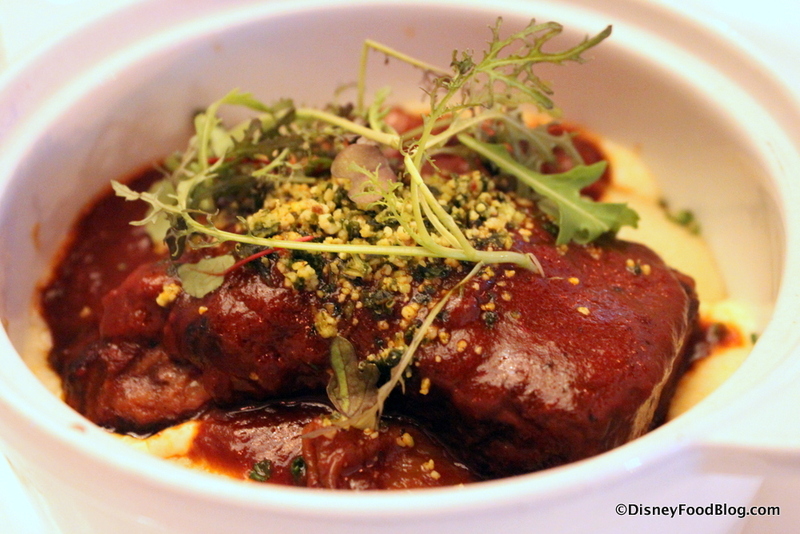 The saucy short ribs are rich and tender, and the toppings are done in an innovative way. 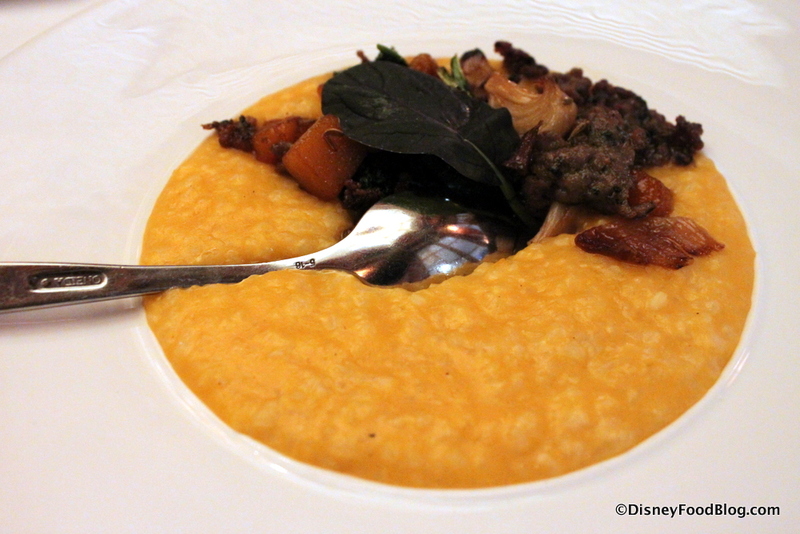 The polenta cream is a necessary foil, providing some simplicity to the otherwise complex dish. I also wanted to try the Yachtsman’s version of Wagyu Strip Loin. This portion is 5 ounces and prepared simply — as it should be. This cut of meat has a Miyazaki Prefecture Marble Score of A5 — so it’s a spectacular cut of meat. 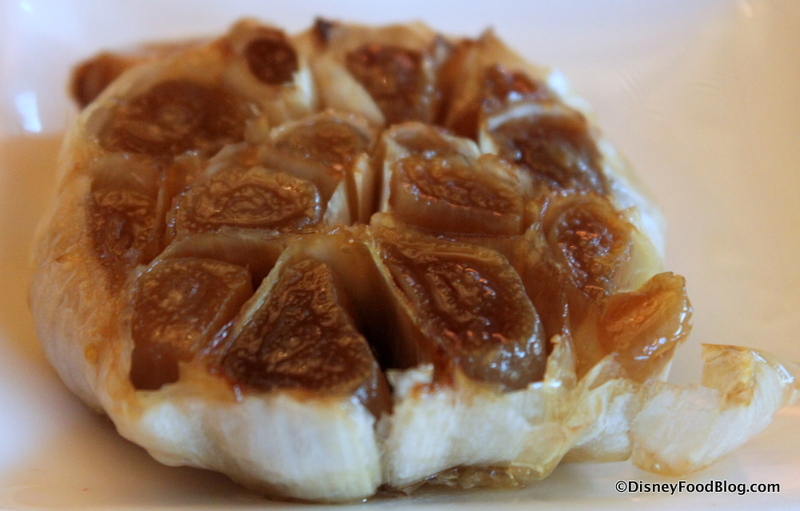 It’s not as succulent and outstanding as the Wagyu at Morimoto — or even at Teppan Edo. But it’s delicious and juicy. Worth the $125 price tag? Not when I was there. The 12-Ounce New York Strip Steak is an impressive piece of meat — and big enough to share if that 32-ounce Porterhouse seems excessive for you. 😉 This is served with Potato Gratin and a Peppercorn-Brandy Sauce — both of which are excellent partners for the beef. This is a great option. 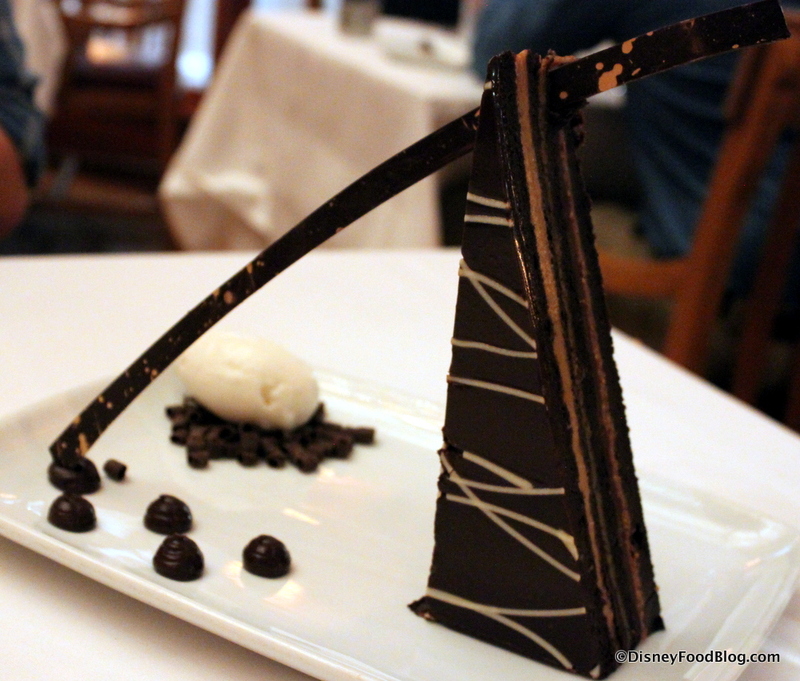 Desserts at a steakhouse often tend to be a little hit-or-miss, and Yachtsman’s is no exception. The Admiral’s Cake is presented well and rich with dark Valrhona Chocolate Brownie, Sponge Cake, Bananas Foster Jam, Caramel Crisps, and Sea-Salted Ganache. It’s a great play of textures and structurally interesting. 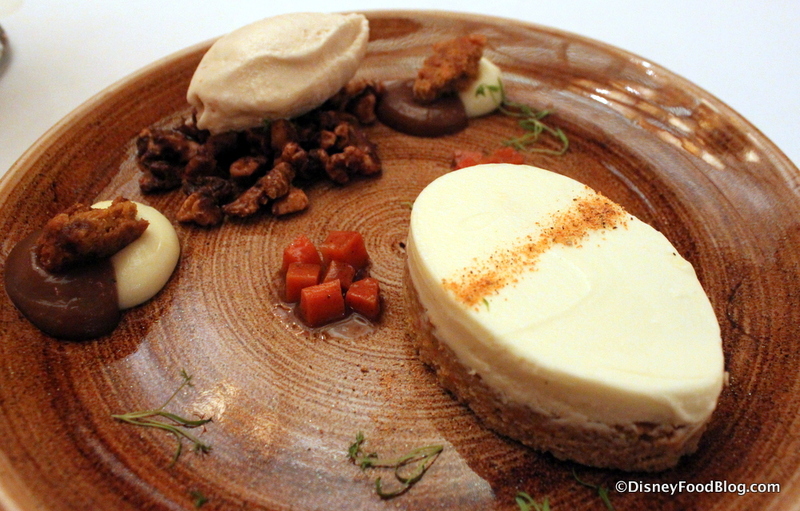 The day’s no-sugar-added Carrot Cake was a total bust — despite being plated beautifully. The too-dense cake has a Cheesecake Frosting, and it’s served with Caramel Ice Cream and Walnuts. But it was… not good. Bland and washed out with very little going for it. 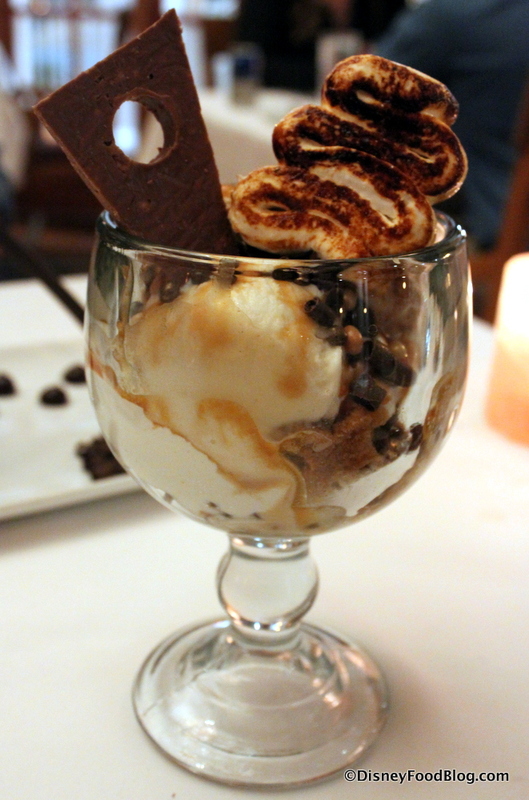 The last dessert was by far the best: The Lexington Sundae. This confection is comprised of Salted Caramel and Popcorn Gelatos, Brown Butter Cookie triangle, Caramel Sauce, Whipped Cream, and Toasted Honey marshmallow. Aside from the sort of dubious-looking shape of the marshmallow, this was dynamite! Yes, please, all day long! You are on a mission to try all the steaks in the World. 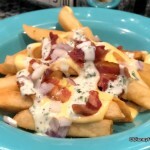 You are staying at the Yacht or Beach Club Resorts and want a reliable, nice meal. 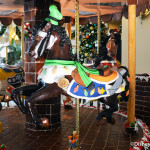 You want to eat somewhere that’s not so Disney-fied. You want to try only the very best steaks and sides in the World — which are served elsewhere. You’re not interested in dining in a steakhouse that could really be located anywhere. You aren’t interested in table service dining (especially if you have to leave a park to get it). You need a faster meal. Yachtsman service is slooooooow. 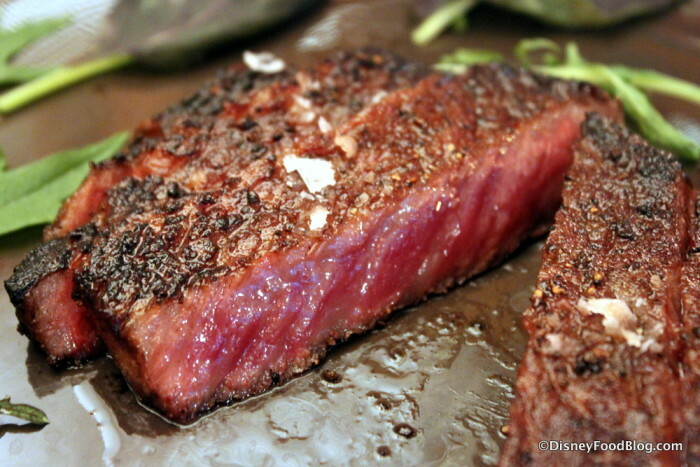 Yachtsman Steakhouse, while not serving my favorite Walt Disney World steak, is a good overall dining experience…IF you’re OK with your dining experience being glacial. Service here is veeeerrrrrrryyyy slow, and not always great. So heads up on that. Sides are delicious, and the steaks are cooked well. The location is also terrific, which adds to the appeal of this otherwise fairly standard steakhouse. 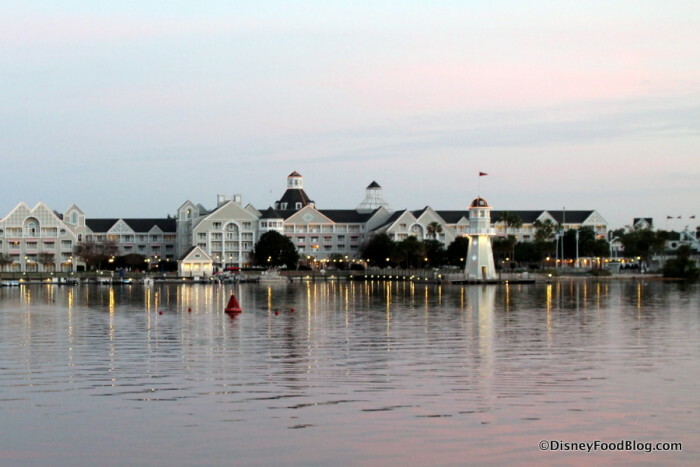 Still, I’ll be back when I’m in the mood for the familiar warmth and good eats of the Yachtsman. 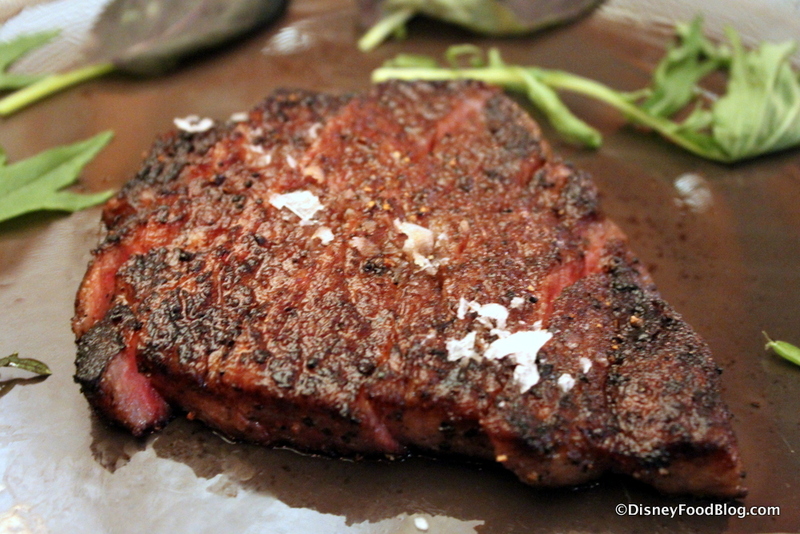 See Our Steakhouse Battle And How Yachtsman Stacks Up Against Other Disney World Steakhouses Here! Are you a Yachtsman fan? Tell us about your experiences in the comments below! « Star Wars: Galaxy’s Edge Opening Seasons Announced!!! Huh, when we went, the waygu was presented with a certificate (which I thought was morbid…my other half are it so my conscious was clear) and it looked a lot different than your photos. I wonder when they made the change. He said it was amazing. 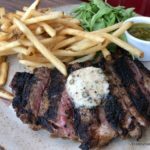 We had been big fans of Yachtsman for a lovely, slow and delicious meal for a number of years – so much so that my son and I would gladly have gone twice each time if the rest of the family would agree. 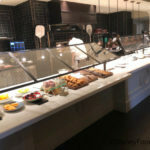 Our last trip [April ’18] was our last I think – the food and service have been declining, the price tag is high. There are too many other places I’d rather spend my time and cash! 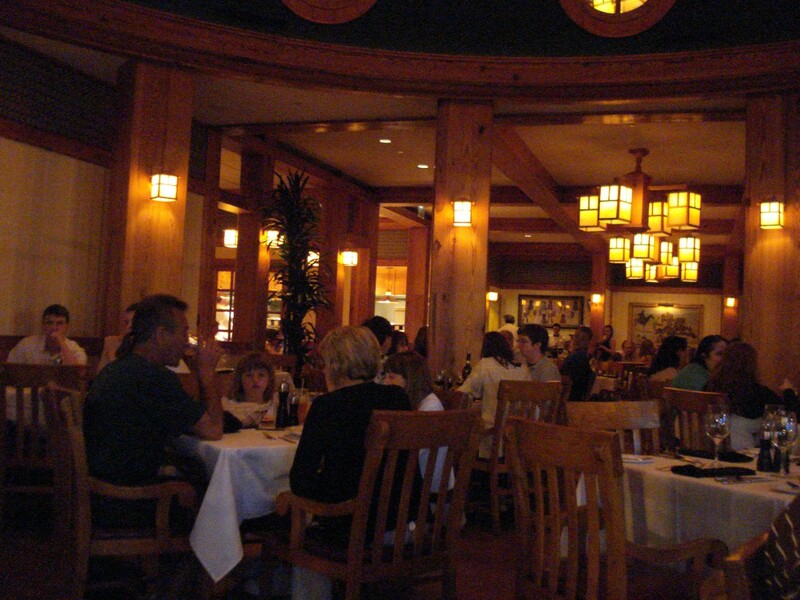 This is a very nice place for a slow paced relaxing meal. However this is another Disney restaurant that has been (in my mind) negatively affected by the Disney Dining PLan. In order to justify the signature 2 meal credit for the plan the prices have been inflated as such. I get that it’s what you would regularly pay at most high end steak joints these days but thie restaurant was once agressively priced. Now it’s just high. 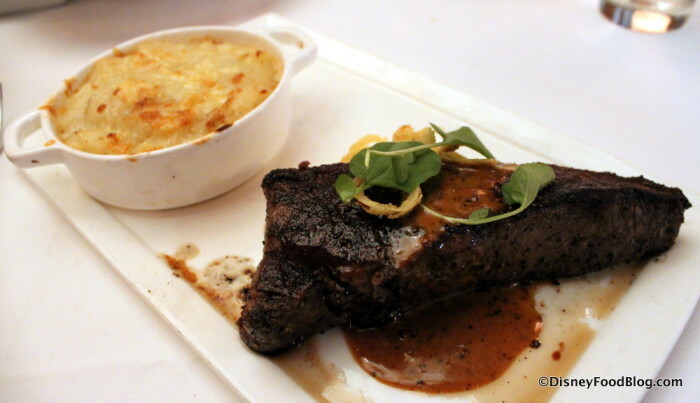 Went to Yachtsman on april 24th, my steak had to be sent back because it was very rare(I had ordered medium) when it came back it was very well done. My wife had ordered the same steak medium, her’s was fine. I don’t plan to go back. at a steak house a steak should be cooked correctly especially at the prices. We have tried this restaurant three times. The first time was great. The second time it had started to decline in service and food quality. Our third, and last, our waiter was too interested in a party at another table beside us and we could hardly get him to bring our food let alone anything else. On top of that, he charged our credit card for a tip of his choice and we had left him cash. Upon discovering this, we contacted our credit card company as well as our conseirge at the resort and it is our hope this server was fired. Needless to say, we will not be back. If there’s no certificate, it’s knockoff Wagyu. I was very disappointed in the Yachtsmen when I took my family in late April. Two of us ordered the Wagyu and it was very disappointing. We did think for the portion size (5oz if I recall) the price seemed very low, but we went for it anyway as my family is frequent consumers of A5 wagyu and we needed to see if we found a great deal! Turns out it was too good to be true. The meat was tough (by A5 wagyu standards) and much of the fat in the steak had not rendered when cooking which had me questioning the quality rating of the steak if not at a minimum the trimming of the cuts. One thing I will say is we have never had wagyu from Miyazaki Prefecture before. We have exclusively had wagyu from Kobe and Kagoshima Prefectures. Maybe that is the difference but ultimately this experience, coupled with the rest of the meal being unremarkable won’t have us heading back anytime soon. I am very disappointed they got rid of the roast duck and replaced it with chicken. I don’t eat steak (I know, why go?) but it was a friend’s birthday and I wanted to try something different. It was amazing and I went back two weeks later and it was just as good. Unfortunately, I won’t return until it is back on the menu. Guess I will go to Sanaa.